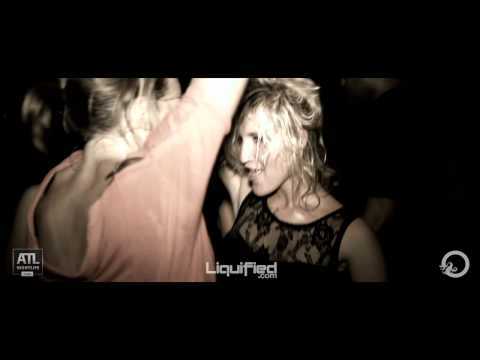 Liquified brought you David Guetta at Opera Nightclub on Wednesday December 1st 2010. Here is the recap video from the night! There are few DJs in the world that create the reaction that David Guetta sparks. Whether it’s 50,000 fans singing along to his hit records at the recent massive Stade De France stadium Unighted über-party, or dark rooms of clubbers locked in the groove nine hours into his set, Guetta gets passions flowing. That’s because he uniquely and boldly treads a tightrope most DJs wouldn’t dare to traverse: the line between being an underground DJ and having huge crossover success. A creative junkie. I am a graphic designer, artist & a moonlight DJ that loves to create. I am also very hairy & I talk slow.